There are more than 90 million cats in the U.S., or about 20 percent more cats than dogs. However, according to the American Veterinary Medical Association, cats are brought to the veterinarian less than half as often as dogs. 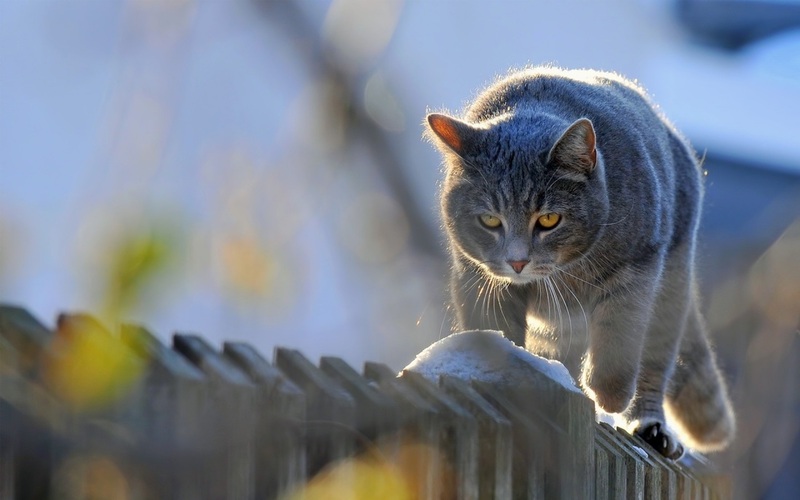 Cats hide illness better than dogs, and many times owners may not realize there is a problem. Behavioral changes can be early signs illness in both cats and dogs. These changes are often less obvious in cats. Cat owners may not notice subtle changes in appetite, elimination or other behavior until an illness is advanced. 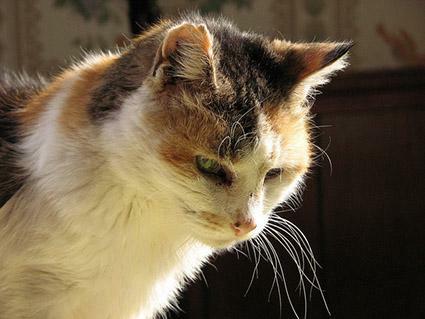 The risk of cancer, periodontal disease, obesity, kidney disease, thyroid disease and diabetes increases with age in cats. In addition to bringing your cat to the veterinarian twice a year for a wellness exam, pay close attention to changes in your pet’s weight, food and water consumption, elimination, grooming and other behavior. Your ability to perceive and respond to subtle changes can make a big difference in the life and health of your cat. Pet owner counseling regarding pet care, house training, behavior problems and socialization. To ensure that your kitten receives commplete preventative care to protect from disease, we recommend a series of three visits at 8, 11, and 15 weeks of age. Many times the last visit can be combined with the spaying or neutering of your kitten. During these visits your kitten will receive all vaccinations needed to maintain good health. In addition, a veterinarian will thoroughly examine your kitten to identify any potential problems. Because your kitten’s health and well being will depend on more than just vaccinations, we will sit down and talk with you about caring for your kitten, behavior issues, and answer any questions you might have. Comprehensive Physical Exam to detect signs of disease, illness, or aging concerns. Early disease detection and treatment can help us extend and improve the quality of your pet’s life. In addition to regular health maintenance such as vaccinations and regular dental cleanings, we recommend an annual senior wellness screen after the age of 8.